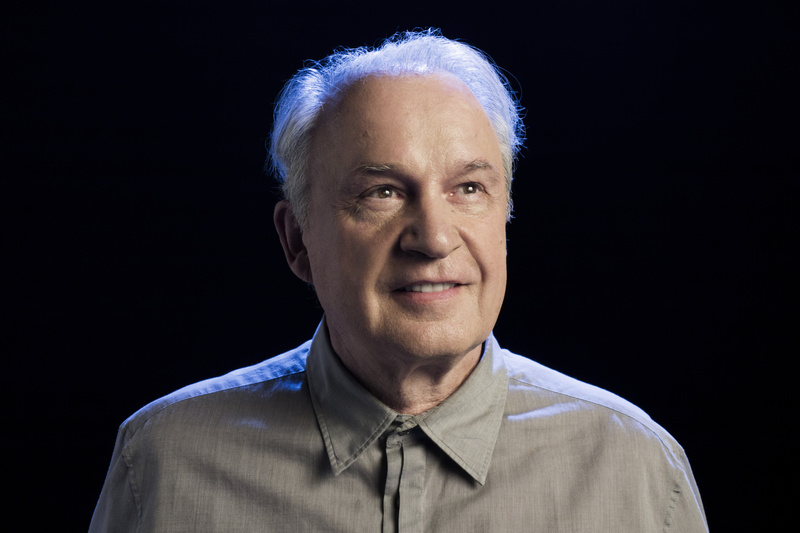 Giorgio Moroder is responsible for some of the most iconic synth-pop and disco hits ever written, and has worked with a dizzying selection of pop’s glitterati since his 1970s and ‘80s heydey. Over almost half a century in the music business, Giorgio Moroder has built up a formidable and cherished back catalogue of iconic disco cuts. Perhaps Moroder’s most stratospheric tracks were produced for Donna Summer in the late 1970s, with sensual, funky megahits like “Hot Stuff”, “Love To Love You Baby”, and “I Feel Love” simply indispensable to disco’s history. Giorgio’s streak forged on into the‘80s with Bonnie Tyler’s 1985 power ballad “Here She Comes”, and a 1984 album with Phil Oakey, titled Philip Oakey & Giorgio Moroder. In “Together In Electric Dreams”, the pair created an enduring hit which tapped into the futuristic vein of Oakey’s group The Human League as much as the anthemic disco that Moroder had become crown prince of at the close of the preceding decade. Moroder’s notoriety extended not only to the pop world, but also to film. “Together in Electric Dreams” gave 1984’s Electric Dreams an iconic title track, and Moroder’s collaboration with Limahl on the lead song for blockbuster The Never Ending Story provided him with another international hit in the same year. “The Never Ending Story” took the trademark bubbling, melancholic synth lines that had captured the public’s imagination in Moroder’s theme for Midnight Express in 1978, and added a dramatic, almost operatic vocal line. Coupled with Moroder’s production work on the scores for Scarface in 1983, and Top Gun in 1986, these film scores cemented the producer’s reputation as one of the most successful electronic musicians of the decade. Since the ‘80s, Moroder’s high profile collaborations have continued, with work for the likes of Kylie Minogue and David Bowie, but he experienced a major return to public consciousness with his 2013 contribution to electro-pop duo Daft Punk’s album Random Access Memories. The cut “Giorgio By Moroder” featured the producer’s voice, and was a homage to Moroder’s impact on the golden days of disco. Moroder also gave Tony Bennett and Lady Gaga’s track “I Can’t Give You Anything But Love” a jaunty remix in 2014. 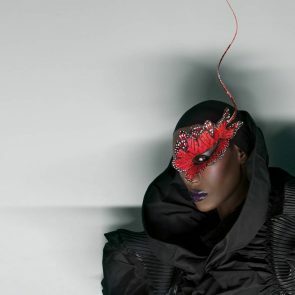 This recent renaissance also brought Moroder back into the live arena, where he experienced rapturous responses, not least from a Viennese crowd at a 2013 Electronic Beats festival. Vote for who will advance to round three: disco don Giorgio Moroder or nostalgic pop babe Lana Del Rey.